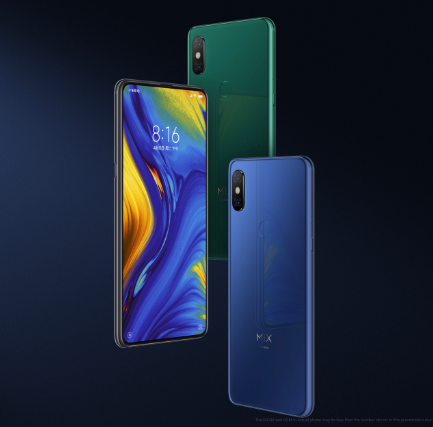 [Announcements] Mi Explorers Mi MIX 3 Edition - Be the FIRST to try our new MI MIX 3! [Unboxing & Review] A walk along the Clyde at night! Mi Mix 3 Night Mode. Your Mi Explorer Scotland! [Unboxing & Review] Great Results with Mi Mix 3 Camera! [Announcements] Mi Explorer Scotland. Mi Mix 3 Review!